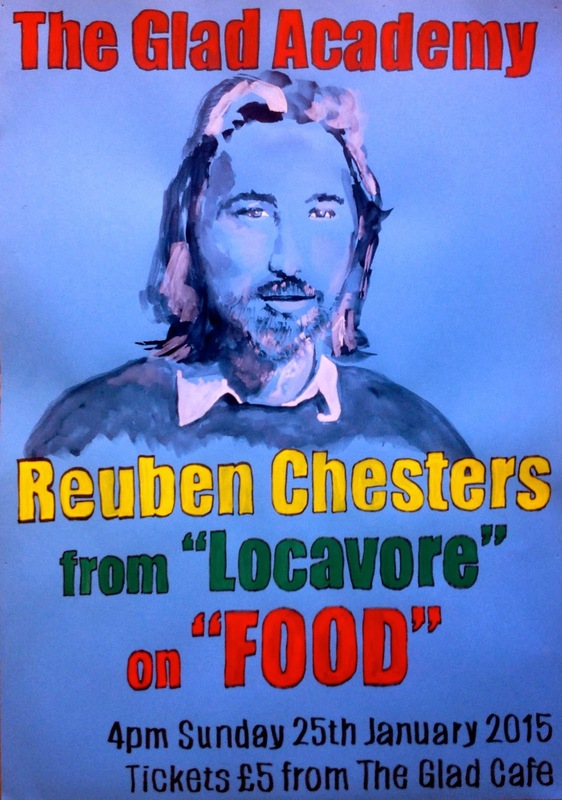 Reuben Chesters from local organic and ethically sourced food store and social enterprise Locavore will be along at The Glad Academy at 4pm on Sunday 25 January to talk about 'Food' and where our food comes from and some of the alternatives that are available. I was really worried and shed lots of tears during the week of my event. But because of the event management team, hosting it in that hall was such an amazing moment. Thank You for the Post!!!! Do You Have a Local business????? Then List Your Business in amlooking4 to get More Visibility and Target your Potential Audience.